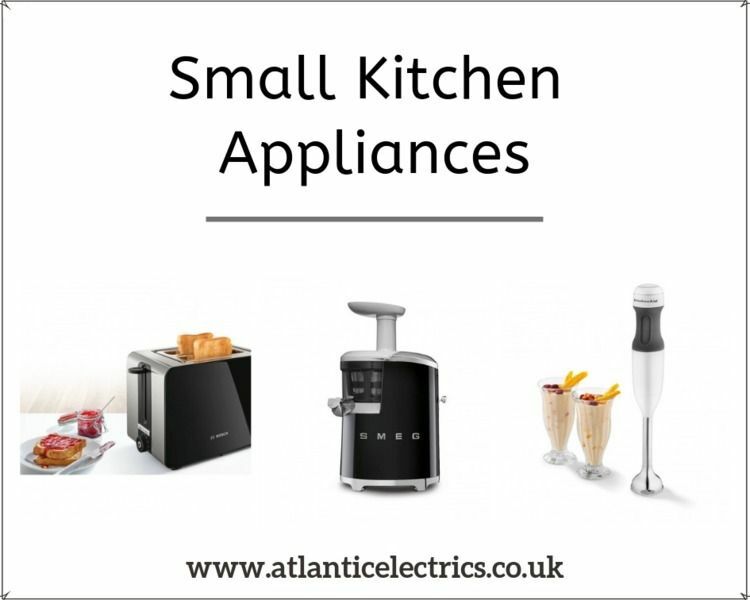 Here at Atlantic Electrics you will find all the #smallkitchenappliances for sale you need, ready for delivery straight to your home. We stock all of life's essentials from a top of the range Smeg juicer, Bosch kettle and toaster, to a new coffee machine or cake maker. Find perfect small kitchen appliance for your kitchen need online at best price only at Atlantic Electrics.